Wonderful townhome in mint condition. 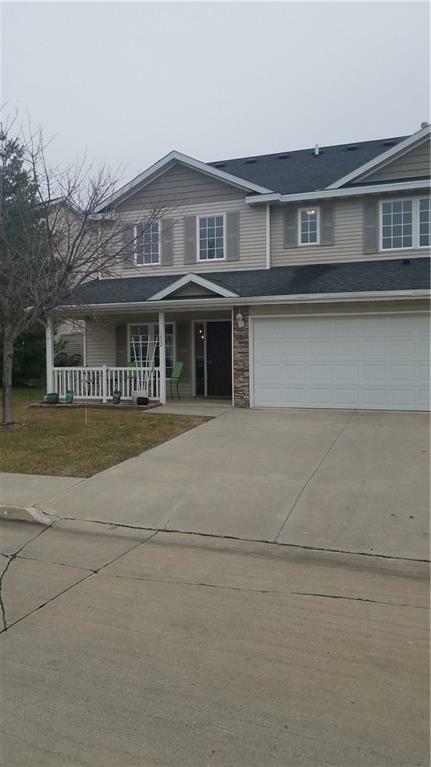 This home is move in ready and features 2 masters, a large 2 car garage with lots of storage. Over 1370 square feet. Some additional features of this home include: All appliances included in the sale, gas fireplace, neutral paint throughout, 2.5 bathrooms, an open loft plan at the top of stairs, private patio off eat in kitchen, and an inviting entry/porch area. This location is incredibly convenient to downtown, airport, bypass, west Des Moines, and all the shopping/amenities on the SE side of Des Moines. This unit also has a brand new Freon free ac with a 10 year warranty. Listing provided courtesy of Via Group, Realtors. © 2019 Des Moines Multiple Listing Service.